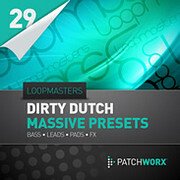 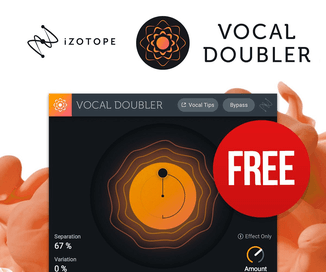 Loopmasters has released Dirty Dutch Massive Presets, a new title in the Patchworx series of soundsets. 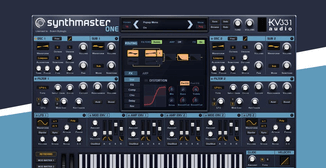 Patchworx 27 – Dirty Dutch House for the NI Massive Synthesizer from Re-Zone and Twin Scream is a collection of Bass, FX, Leads and Pads for producers looking for that special “Dirty Dutch Sound” which has been such an influence on club culture throughout the last 12 months in Dance Music. 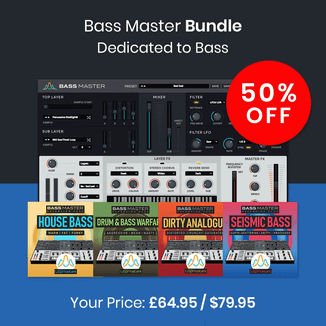 Dirty Dutch Massive Presets is available to purchase for £14.95 GBP.